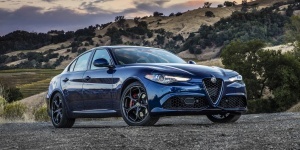 Thanks to a pair of strong turbocharged 4- and 6-cylinder engines, the handsomely styled Alfa Romeo Giulia offers strong performance complemented by responsive handling that is supported by optional AWD. 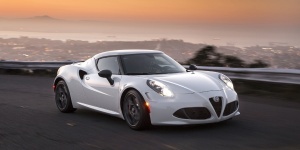 Get the best price for the Alfa Romeo of your choice from a dealer in your area. Request a price quote now.